Don’t put those garden tools away just yet. There’s still much to do in the landscape when it comes to tree and shrub care. Volunteers are great, but Mother Nature doesn’t always place the young trees in the best location. Now’s a good time relocate desirable trees. All the voids in the garden become quite obvious when the perennials have gone to rest and the annuals are pulled. 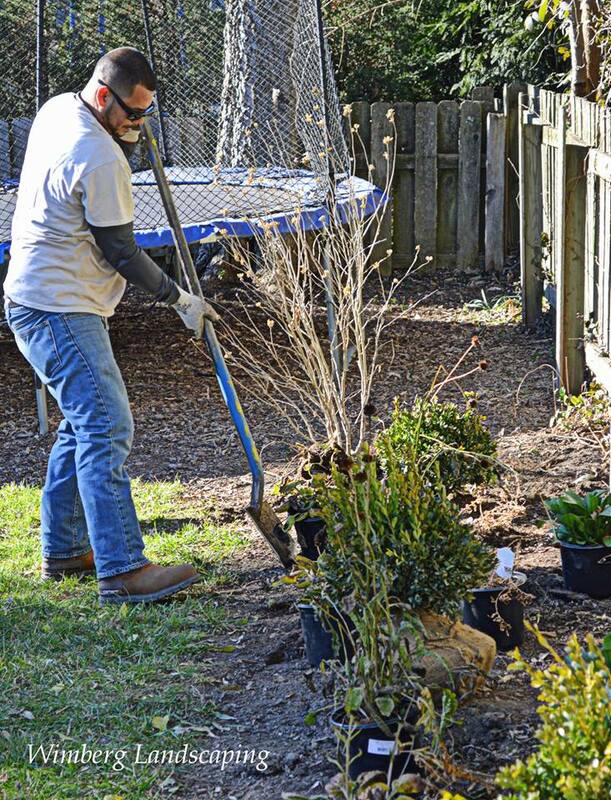 Take this time to address areas that would benefit from a new tree or shrub. If the ground isn’t frozen, we can plant! Trees continue to grow roots in the winter. Now is a good time to supplement their nutrition with deep root feeding. We stress this often because it’s that important. Rubbing branches need to be thinned out as do broken and damaged branches. Water sprouts should be removed. Then we look at the aesthetics of the plant. Is the canopy too dense and tight? Is the architecture of the plant noticeable or is it a jumble of branches? Are branches touching or getting too close to structures? “Tree and shrub pruning is more than making a plant look good, which is quite important, it’s also about keeping a plant healthy and in good relationship with the rest of the landscape. It’s a task that should never be overlooked,” Peter stresses.